Uploaded by welshgovernment on 2018-08-23. 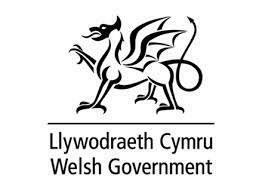 Llysfaen Primary School is proud to have been selected by the Welsh Government as one of only 68 Curriculum Pioneer School from across Wales. This is a very exciting time for us at Llysfaen Primary School. A new curriculum for Wales will be developed with education professionals across Wales with the aim of it being available to settings and schools by September 2021.